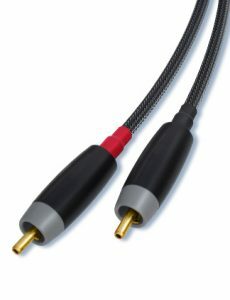 Audio cables are often referred to as accessories. 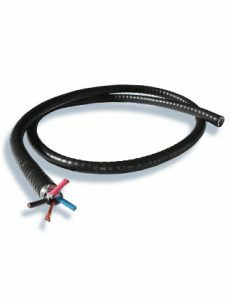 However, an audio system cannot make sound without cables installed which implies that they are essential components. 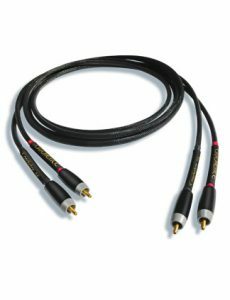 And much like the other components in the system, cables must be chosen with the same research that one would perform in choosing an amplifier, a speaker or a turntable. Characteristics such as coloration, distortion and other anomalies must be minimized in order for the system to perform at its optimum. Too often, audiophiles and music lovers treat these essential components as after thoughts and end up compromising the performance of their carefully chosen audio gear. 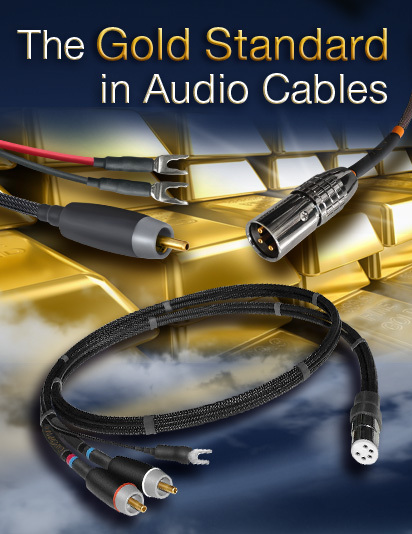 The idea of cables as components is a controversial subject. 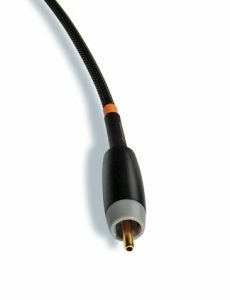 There are many who think that “wire is wire” and don’t accept that cables can either optimize or compromise the performance of an audio system. Traditional tests for difference in cable reveal very little if any electrical differences between brands. However, the human ear/brain is a far more sensitive and discriminating test apparatus and deciphers differences in cable brands rather easily. This ability can be developed much like wine tasting. As you become more experienced, differences, shadings and nuance become more readily noticeable. 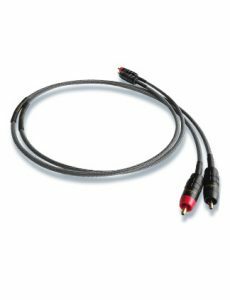 Audience Conductor and Au24 cable products are the end result of years of research into what matters most in an audio system…true fidelity to the signal without artificial embellishments or unwarranted voicing. 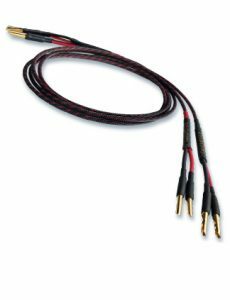 Audience cables are not off the shelf items that have been adapted for use in an audio system, they are products that have been designed to actually preserve the audio signal in the least damaging fashion possible. “Neutral” or “natural” are the terms we hear most often when end users describe their performance.